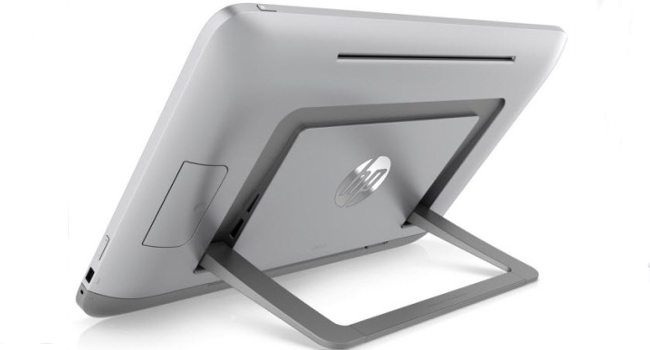 HP unveils 20-inch laptop-tablet hybrids and boldly joins the monster-tablet gang, reports PC World. Other members already include Lenovo’s IdeaCentre Horizon and Sony’s Vaio Tap 20. 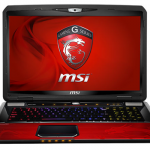 The Envy Rove 20 is the most notable and will host Windows 8 as well as Intel’s much-anticipated fourth-gen Haswell CPU. The price of the Rove 20 is not yet available but we do know that it will ship sometime July 2013. The Rove 20 has 10-finger multi-touch and can be laid flat on its back like you would a tabletop computer. The In-Plane Switching 1080p display technology enables wide viewing angles. This makes it an interesting experiment as it tries to make tablet experiences more social or family-friendly. You’ll find preinstalled digital boardgames like EA’s Monopoly, Fingertapps Jigsaw Wars Puzzle and Fingertapps Musical Instruments. There is also an accelerometer and an integrated rotation key. 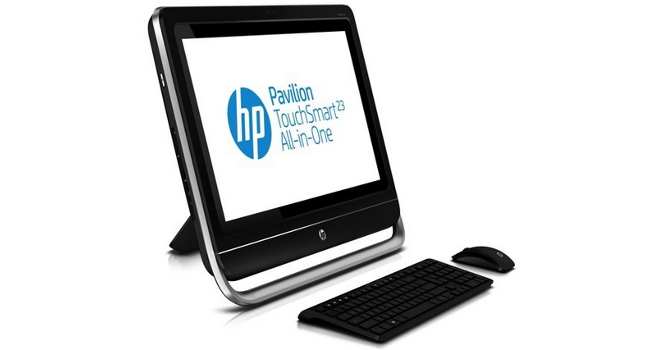 Other lower-end models like the Pavilion TouchSmart 20 and 23 have also been announced by HP and will start shipping the beginning of June. The 20-inch Pavilion comes in at US$620 – aggressively competing with the Tap 20 which currently goes for US$1060 on Amazon. The Rove 20 weighs a massive 5.3-kilograms and, yes, it’s still considered a tablet. With between three and four-hour battery life, you can drag it around the office like a hip graphic designer would or play air hockey on your kitchen table. Since the launch of Windows 8, the OS has struggled to find its rightful place. It felt like Windows 8 has been sitting on the fence in a more-tablet-popular world. The Rove 20 wants to start changing that. “The appeal is bringing the goodness of Windows 8 to the more cost-conscious kind of end-user,” says Lauwert.